Orlando's newest attraction close to all the popular villa rental resorts, and perhaps its most controversial, is set to open this weekend. It's called Machine Gun America in Kissimmee and it's already become a target for gun-control advocates. 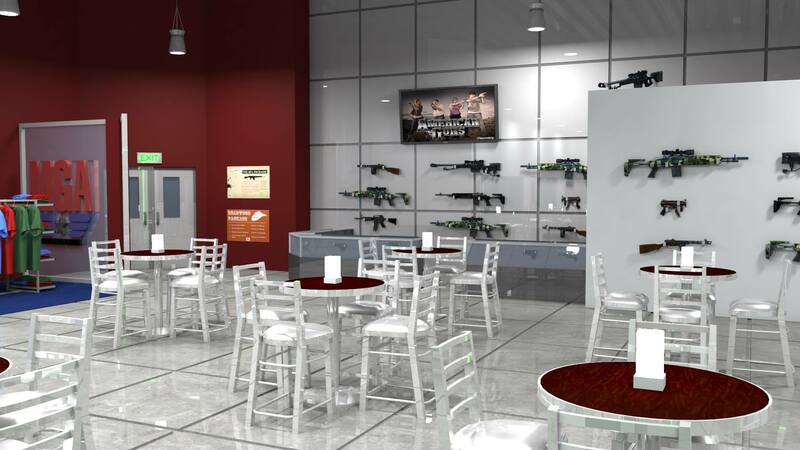 Machine Gun America bills itself is Orlando's first automatic adrenaline attraction. "Everybody has something they always wanted to try," says General Manager Bruce Nierenberg, "this would be on people's bucket list to try it and have a new experience." The 13,000-square-foot facility sits directly across from Kissimmee's Old Town attraction which is a nostalgic tourist mecca aimed at family fun. But instead of roller coasters and go carts, Machine Gun America offers live ammunition automatic weapons, including high-powered machine guns. The weapons are available to adults and children as young as 13 with the parent's permission. All, must be accompanied by a trained instructor called a range safety officer.